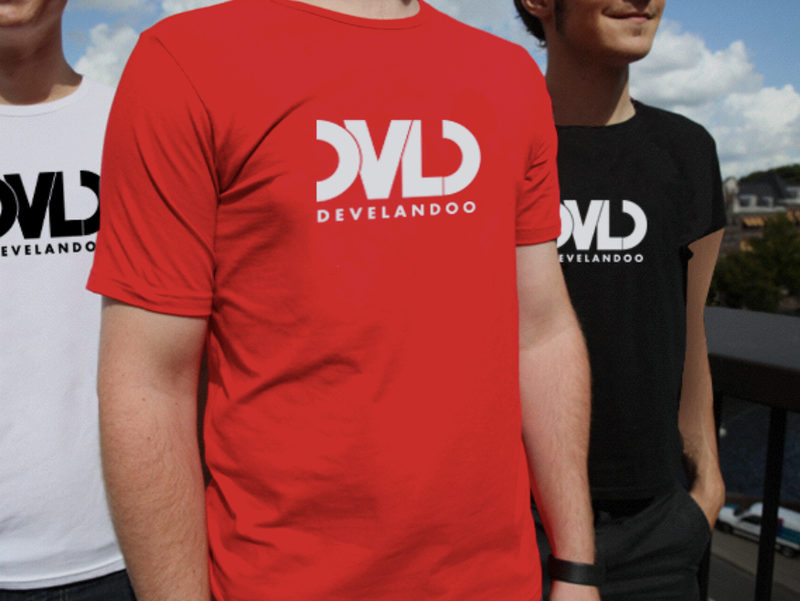 Develandoo- The Team That Always Delivers and More on Clutch.co! 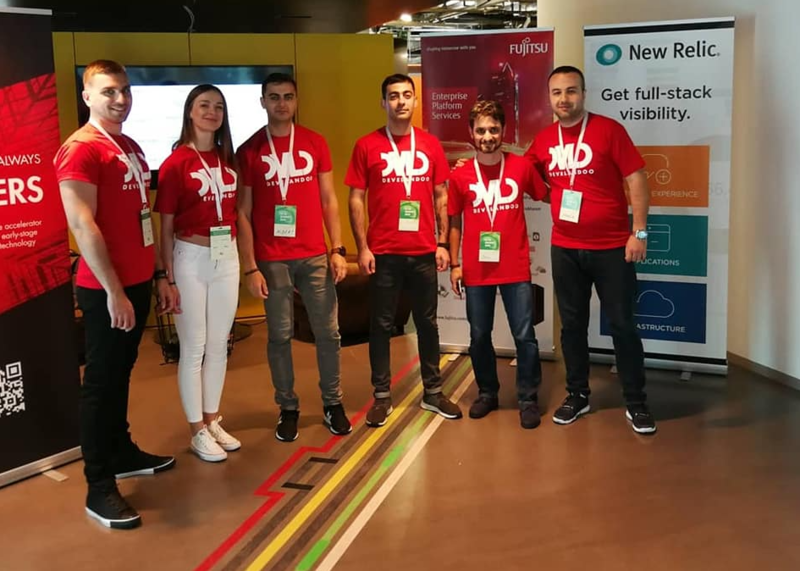 Based in Munich, Germany, Develandoo is a software accelerator specializing in early stage ventures based on AI technology. 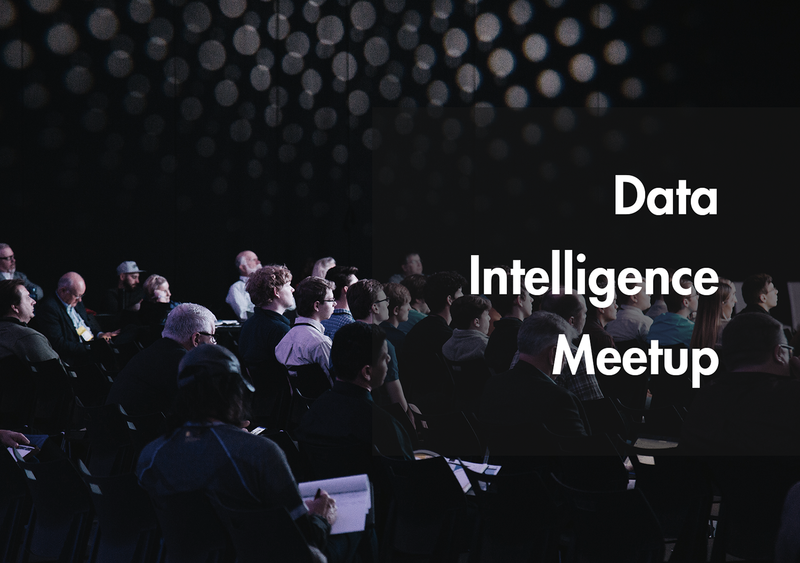 We’ve worked with innovative companies around the world to evaluate and better leverage their data. Data, after all, is highly important in an increasingly consumer centric world. To be exact, we’ve launched 30 different products, worked in 5 countries, and have a team of 150 full time employees. Our tagline is a “team that always delivers,” but you don’t just have to take our word for it. Back in March 2017, Develandoo discovered and joined ratings and reviews platform, Clutch.co. Based in Washington, D.C., Clutch evaluates companies based on data, case studies, and other relevant information. Develandoo has done exceedingly well on the site, in no small part because of our industry expertise and quality work. However, at the crux of their research methodology are client reviews. 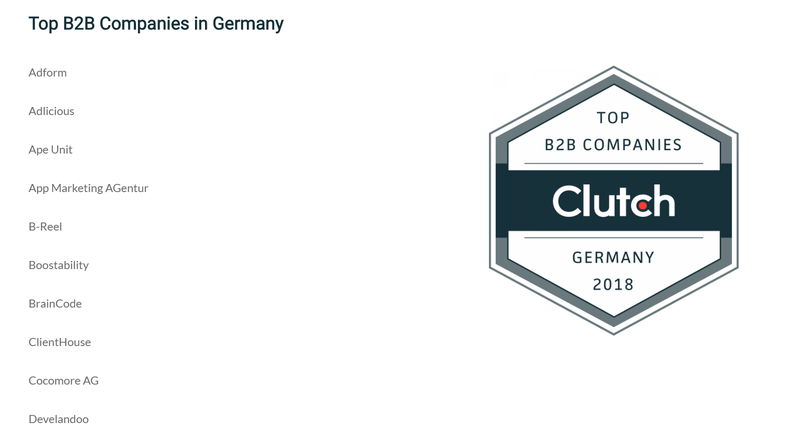 Without the participation of our clients, we would not have received the honor of being named a top B2B firm in Germany in Clutch’s annual research on the leading companies in Western Europe. Specifically, Develandoo is in good company on Clutch’s top software developers in Germany page, so we’re particularly excited to be included among these reputable firms. Software is a rapidly growing field, the solutions are exceedingly complex, and so to be a leading firm on Clutch, and their sister website, The Manifest, means they are highly technical, innovative, and driven. We believe the Develandoo team measures up to these standards, and we’re happy to have confirmation from our clients who’ve provided reviews on Clutch. These clients are just a few of the multiple clients that gave Develandoo an overall 5-star rating – not too shabby! But the significance of these reviews goes beyond cosmetic ratings. It’s the reinforcement of our transparency, and as one client put it, our commitment. We may have mastered AI and data analysis, but without commitment, the results will never come to fruition. Please contact us today to uncover the untapped value of our data, and create lasting results for your business.